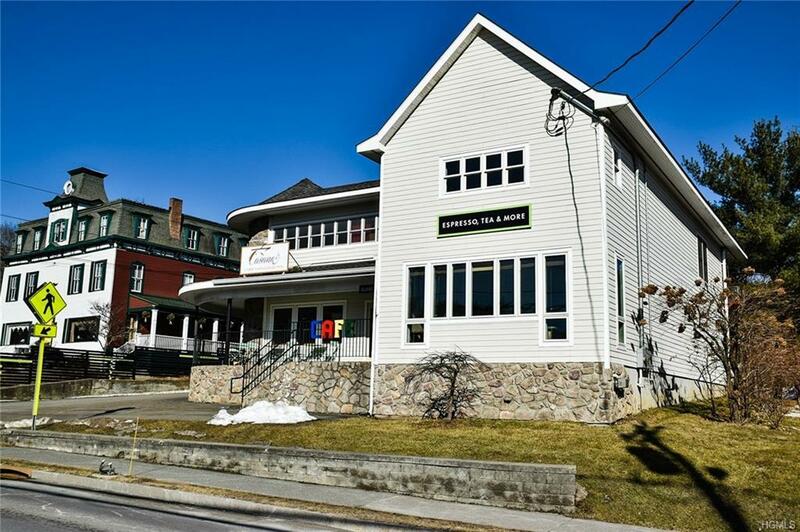 A mixed use investment property in a high traffic location in the center of Hillsdale. 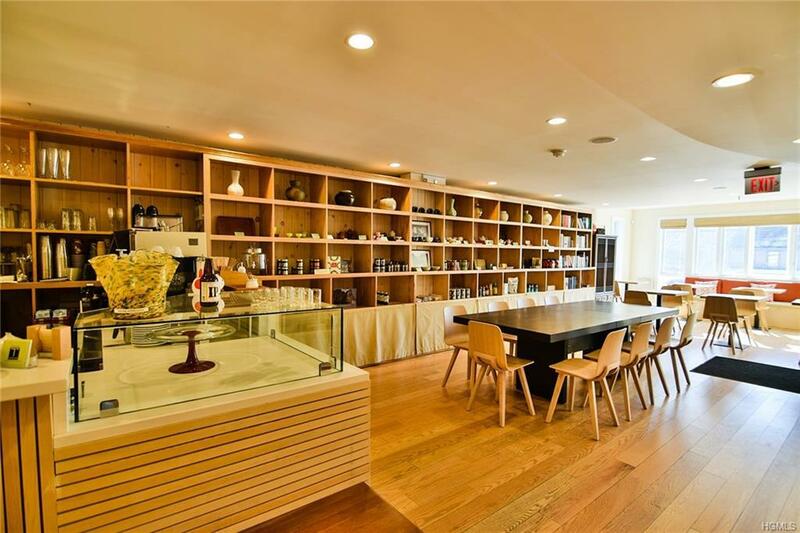 Currently run as a cafe and a retail shop on the first floor with a spacious office and 2BD 1BA designer apartment upstairs complete with high end appliances. Updated systems, a solid build & off street parking. 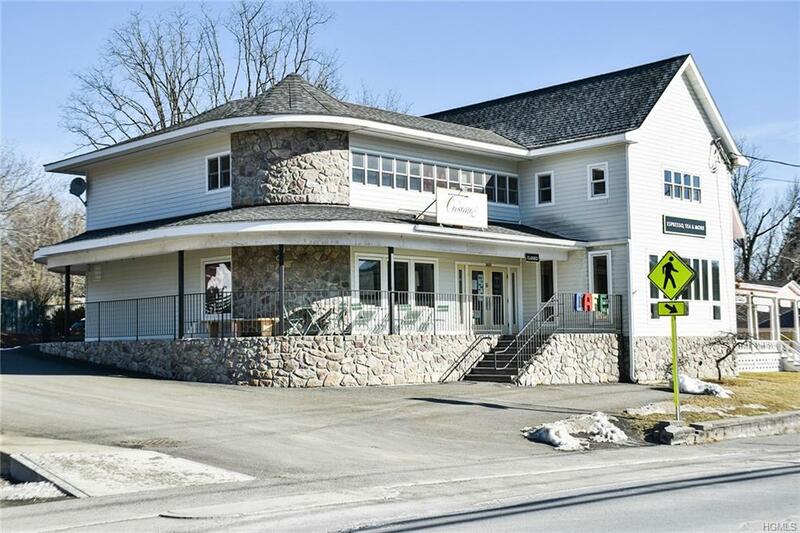 A high visibility intersection in Hillsdale, minutes to Catamount and a short drive to Hudson & the Berkshires. Endless possibilities here with four pristine units. 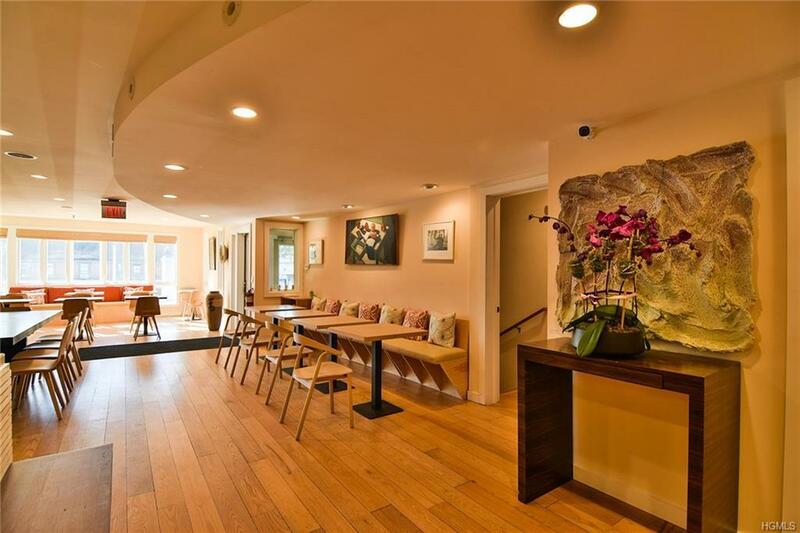 Listing courtesy of Joseph L. Briggs of Houlihan Lawrence Inc..